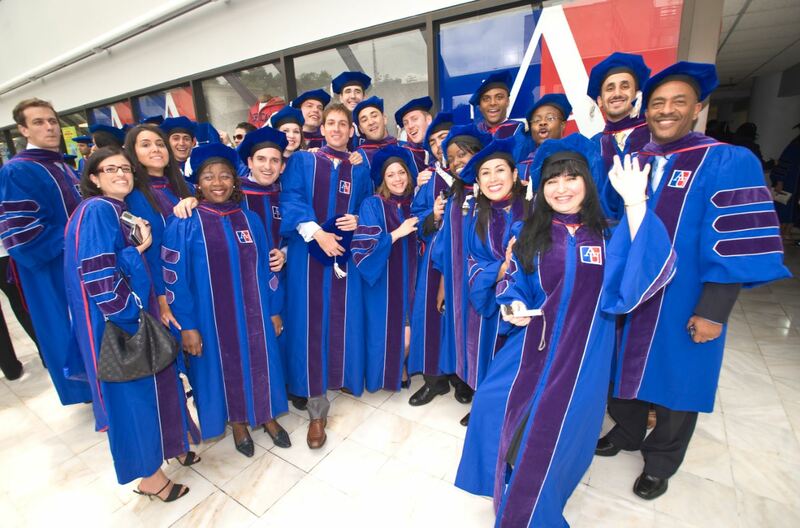 This is what defines the Master of Laws Programs at American University Washington College of Law (AUWCL). Designed for both international and domestic law graduates, the LL.M. 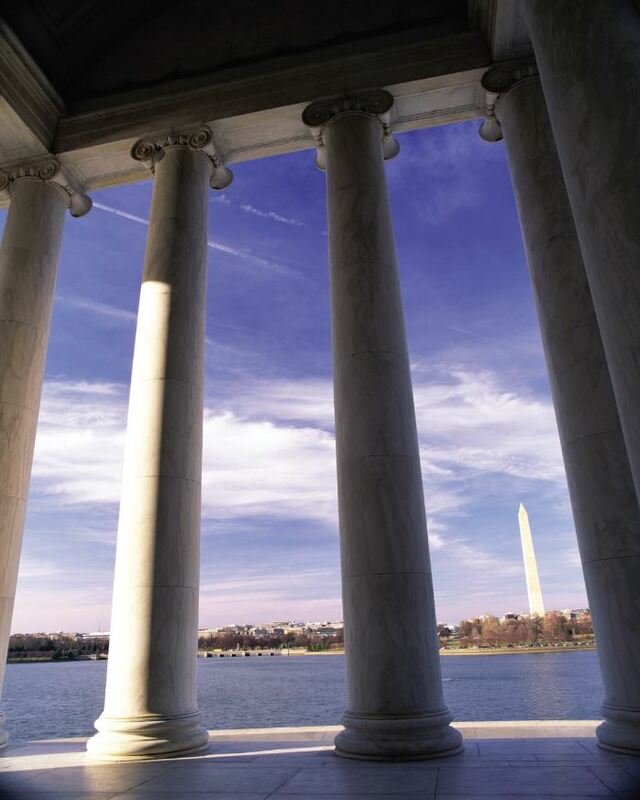 Programs at AUWCL offer students the opportunity to immerse themselves in a rich academic environment through law courses and seminars, experience the legal community in D.C. through externships, and create a lifelong network with esteemed faculty, classmates, and a global alumni community. We invite you to explore our Programs and rich course offerings below. Join our community and Champion What Matters anywhere in the world.